The man of the moment, Tommy Wood celebrates his opening goal. 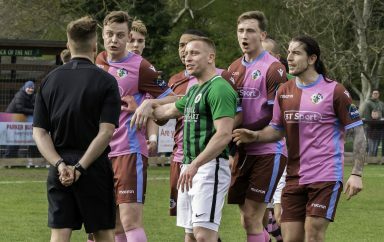 A tremendous performance saw the Hillians close the gap at the foot of the Bostik Premier League - courtesy of a Tommy Wood brace. Simon Wormull made four changes to the side that lost 2-0 at home to Margate last Saturday, with Tolulope Jonah, Charlie Bennett and Tommy Wood re-introduced back into the staring XI and Joseph Felix handed his Hillians debut – following his Deadline Day loan from QPR. The Hillians had the opportunity to make it a dream start in the opening minutes, but Ross Murdoch dragged his effort wide of the target with only Tangara to beat. In the 11th minute, debutant Joseph Felix delivered a wicked cross in search of Murdoch, only for it to be cleared away by Ollie Cook – just as the forward loomed. There was a brief stoppage in play, in the 24th minute, as Dan Beck received treatment for a wrist injury sustained. The Hillians continued to dominate, with Joseph Felix causing all sorts of problems down the right hand flank. The half drew to a close with Felix and Murdoch combining once more, only for the ball to fizz agonisingly past the right boot of Murdoch who lurked in the middle of the box. Simon Wormull would have certainly been the happier of the two managers going into the break. 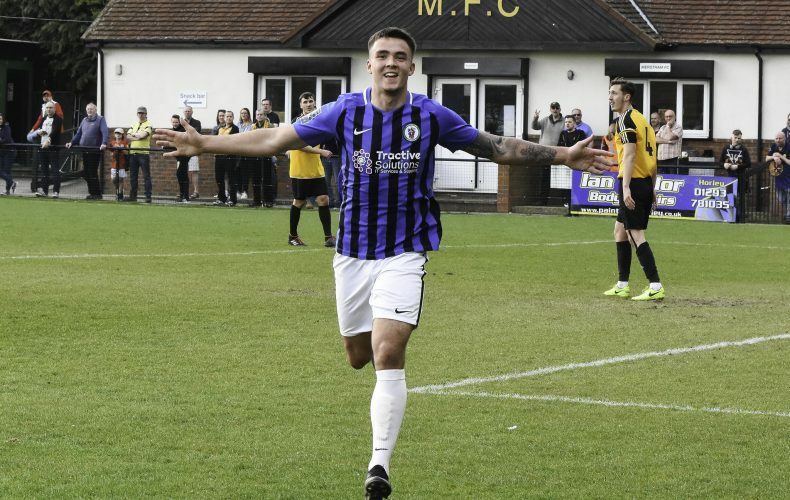 An absolutely fantastic performance from the Hillians to pick up all three Bostik Premier League points against play-off chasing Merstham. The Hillians MOTM was awarded to Tommy Wood, who made it three goals in two games for the Hillians in another superb showing. A special mention also to debutant, Joseph Felix, who caused the hosts problems all afternoon down the right flank. 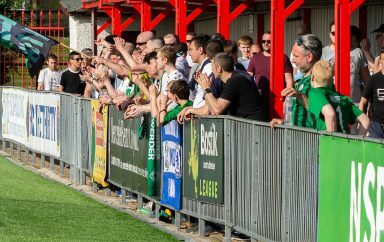 Thank you to every single one of you Hillians who made the short trip to Surrey to support the club – we hope you enjoyed that one! Next up, we host the Casuals!